Types of Clouds – Awesome New Educational App! 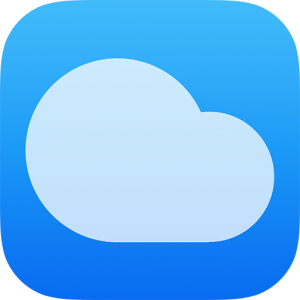 Home >> News >> Types of Clouds – Awesome New Educational App! Your all-in-one, media-rich cloud resource! Content is updated regularly. Some features require wifi access or cellular data service, carrier charges may apply.